Born in 19/11/1920 and his father was H E Capstick. When he was at school his home address was Mahogany Hall, TRelawney, Jamaica, His previous school was Cressbrook School, Kirkby Lonsdale. He was at Sedbergh School from September 1934 to December 1938 and was selected to be a house prefect in his house (Evans House). I’m the archivist at Sedbergh School – Herbert Capstick’s old school and was contacted by a lady who suggested i get in touch with you to give you some more details about Herbert. According to our records he was born in 19/11/1920 and his father was H E Capstick. When he was at school his home address was Mahogany Hall, TRelawney, Jamaica, His previous school was Cressbrook School, Kirkby Lonsdale. 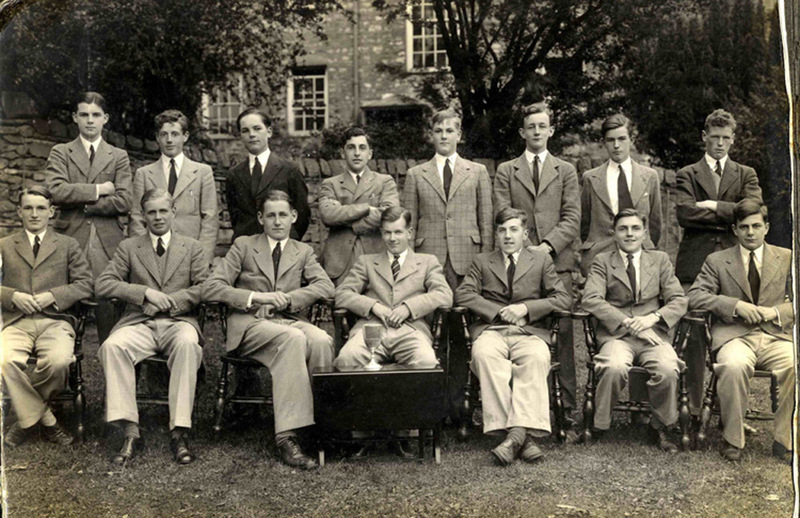 He was at Sedbergh SChool from September 1934 to DEcember 1938 and was selected to be a house prefect in his house (EVans House).